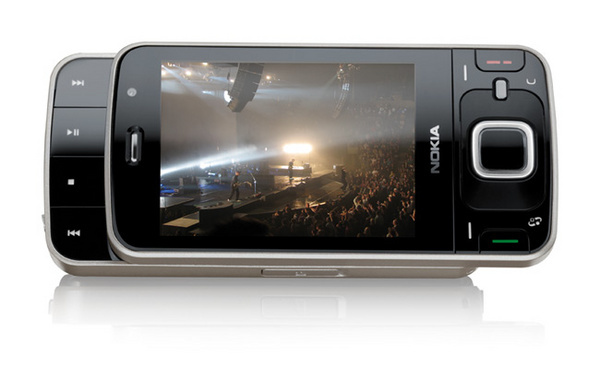 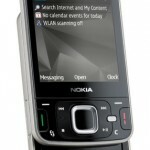 After much success of the Nokia’s N95, it looks like Nokia already has a newer version of the model coming out soon. 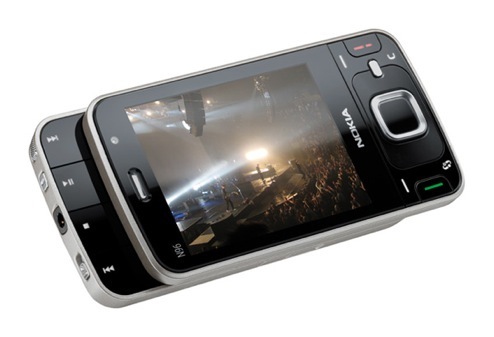 If you didn’t know, the Nokia N95 was fully packed with amazing features. 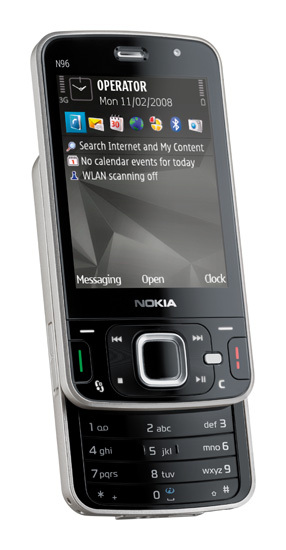 Nokia made sure to keep all the features from the N95 and focused on more on enhancing them for the N96. 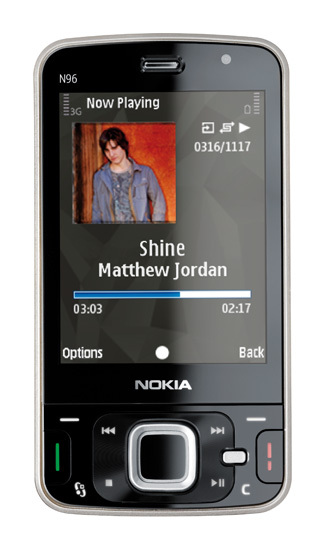 The N96 is a quad-band, 3G-enabled, and has features like a 2.8-inch screen, 16GB of built-in-memory, a 5-megapixel Carl-Ziss Tessar lens, GPS, and 802.11 b/g Wi-Fi. 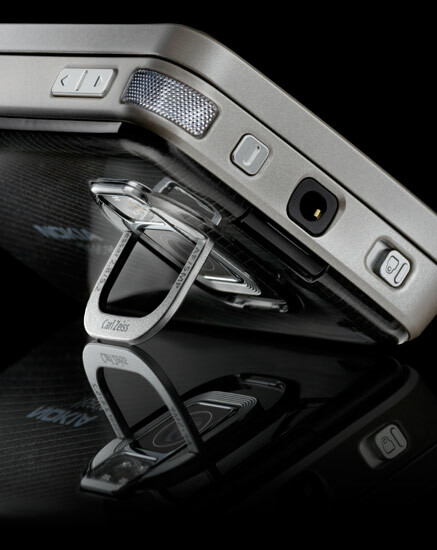 The dedicated slide-out keyboard, keeps the sleek and slim. 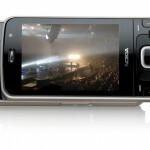 It should be heading out into stores in the last quarter of the year. 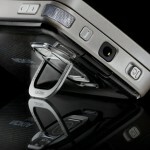 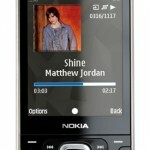 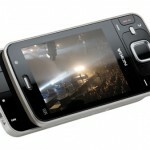 Nokia has estimated pricing to be around $810.